Sporting vocal guests as big as Aluna George and Our Holy Father Craig David, this Haitan-Canadian EDM producer is clearly making a name for himself, even if I hadn’t heard of him until a couple weeks ago. In this age of FL Studio and Soundcloud, anyone can be a bedroom beatsmith, and standing out from the crowd can be a real challenge, unless you’re as utterly unique as Kaytranada. Rooted in boom bap, his style draws from the kind of instrumentals that every New York rapper from the nineties used to jump on, made up of dusty percussion rhythms and worn jazz. Transporting this sound into the digital age, Kaytranada has removed the dust and wornness, polishing the style up to an excitingly novel mirror finish. The kicks and snares are crisp. The basslines are tight and punchy. And the synths are shinier than Bruce Willis and Samuel L Jackson’s post-Die-Hard-3 bald heads combined. It’s a masterclass in FL Studio wizardry. Like those anti-bacterial products that kill 99.9% of germs, 99.9% is squeaky clean. But impressively, it isn’t clean to the point of being sterile either. There’s a human touch to the instrumentals, Kaytranada playing with them and offering some tasty beat changes and meanderings as found at the end of ‘Drive Me Crazy’ and ‘Track Uno’. There are all kinds of semi-nostalgic-semi-futuristic textures being toyed with too. ‘Vivid Dreams’ throws in some delicious organ chords reminiscent of Crystal Waters ‘Gypsy Woman’, mixed with some ominous sub-bass. ‘Lite Spots’ meanwhile relies on a choppy retro European-jazz-funk sample, turning it into a fun and bouncy house anthem. 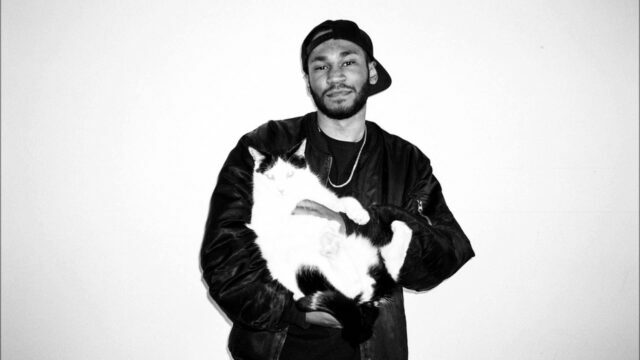 Matching Kaytranada’s unique sonic personality are the carefully chosen guest vocalists, who too have their own beautiful and distinct styles. There’s the aforementioned big names - Aluna George with her smoky-sweet British-inflection and Craig David with his signature snappy soulful delivery. But then there are also some excitingly unique underground vocalists too – Syd from The Internet with her breathy sigh-singing and Californian artist Anderson Paak, whose quirky intonation sounds like a soulful Lil Wayne. There’s that feeling of magic I first felt when listening to Disclosure’s Settle, an electronic album that’s poppy as it is experimental, nostalgic as it is futuristic, familiar as it is refreshing. The attention to detail shows, but not at the expense of fun. 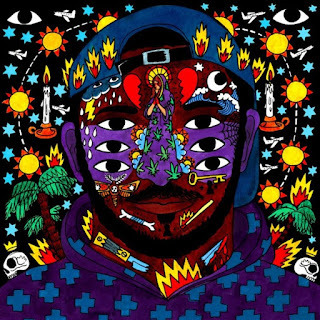 Kaytranada is at the top of his game.